That was all HBO programming president Casey Bloys would reveal to TV critics this morning. 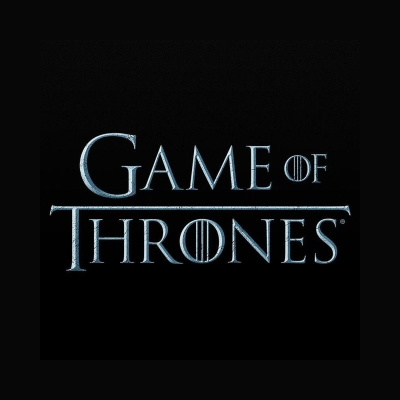 Bloys also said the Game of Thrones prequel series pilot from Jane Goldman is expected to start shooting early next year. In regards to the other prequel pilot scripts, Bloys added that "there are no plans to make any others at this point.” ALSO: Maisie Williams reveals her "No One" tattoo.